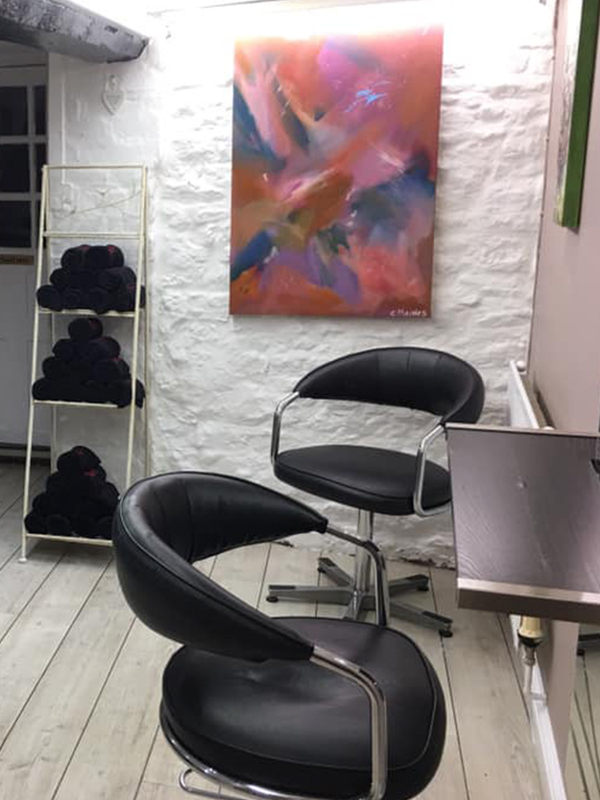 Please come and visit us and see the beautiful design of our salon with soft colour walls and very friendly atmosphere. 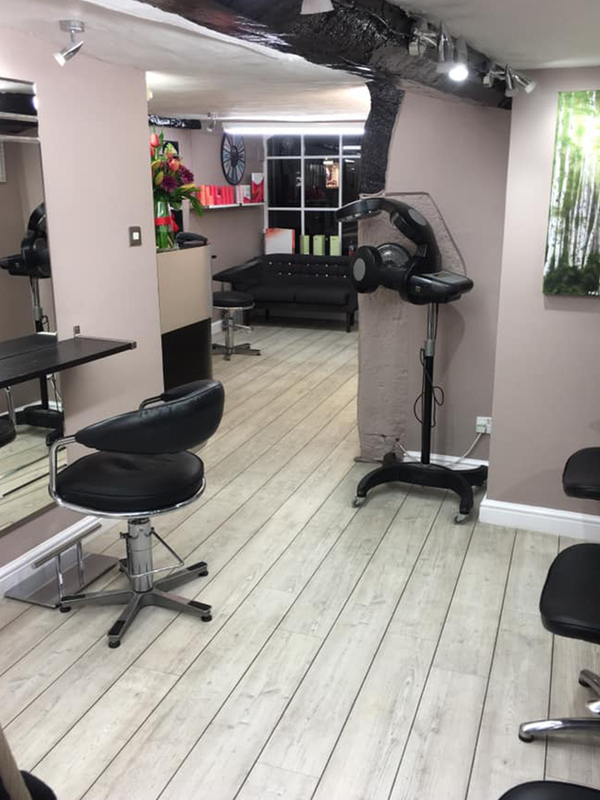 The salon is in easy walking distance of the free car park just off the high street near the New Waitrose, also free parking on the high street! We offer complimentary refreshments through out the service. Total Look is wheel chair friendly and is at street level. Total Look uses Wella Professionals exclusive hair care products. These are used though out your appointment and may be purchased at any time. A complimentary skin test ( mandatory ) 48 hours before having a colour service for the first time. 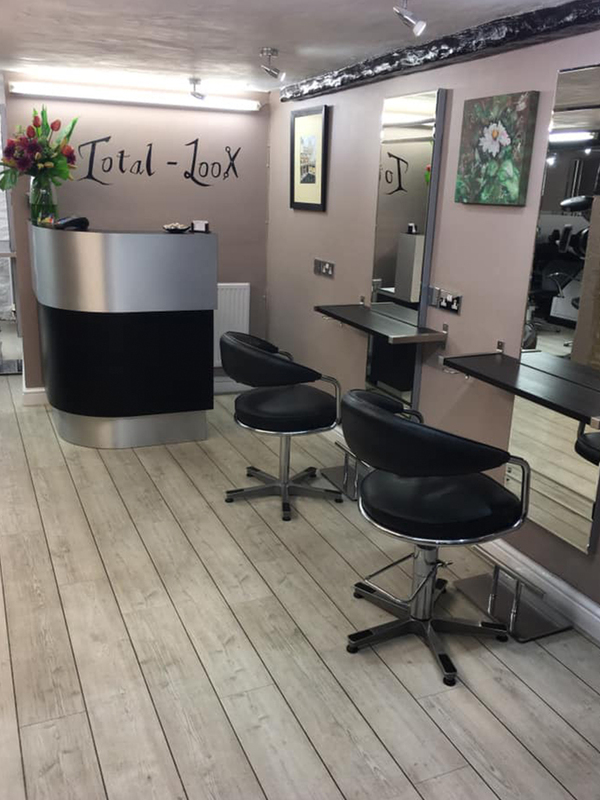 We also offer you a complimentary consultation to either re-design a new look when you feel fed up, or to freshen up your old colour even if you want a natural look, to a wow factor look! We take most credit debit card cards for all services and retail products. Vouchers are available to buy for your special occasions.